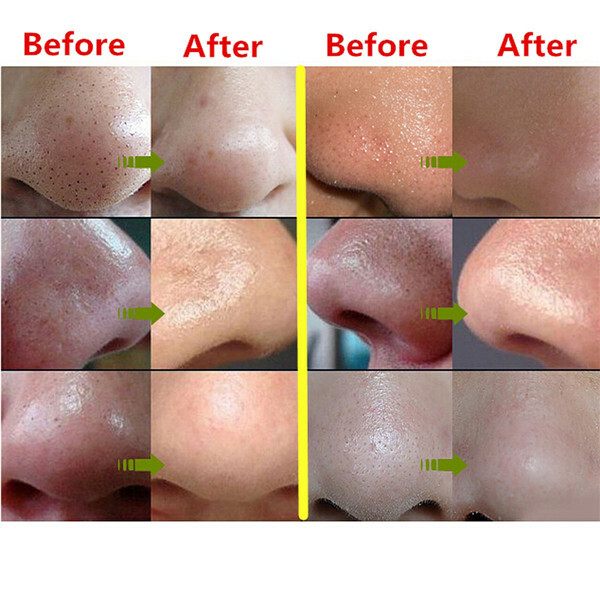 Have CLEAN PORES Free from Acne, Whiteheads and Blackheads in No Time!!! 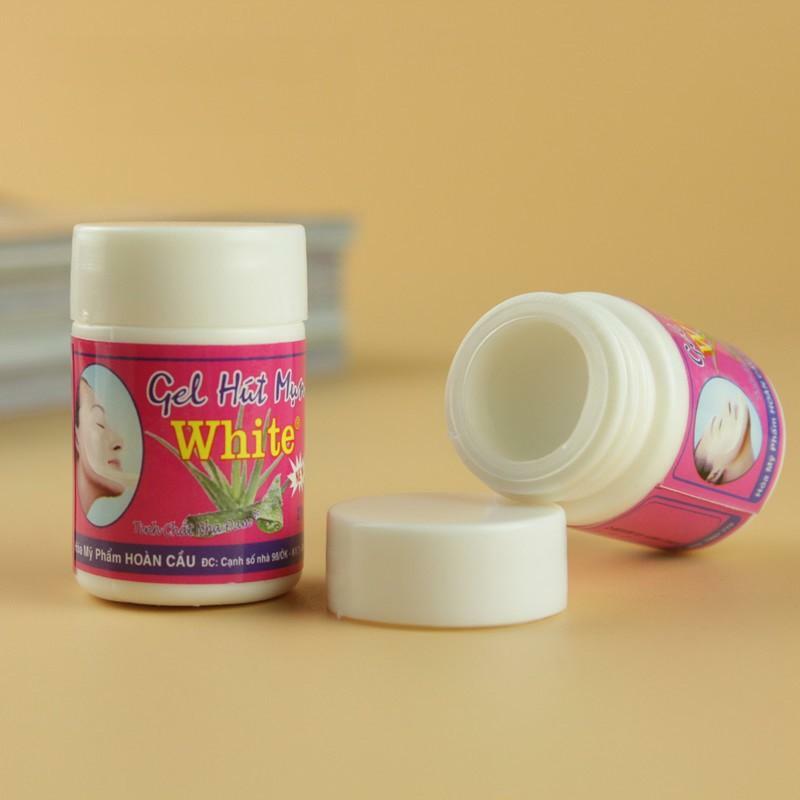 ● Made from extracts of aloe vera, secure and guaranteed 100% original with no harmful substances. 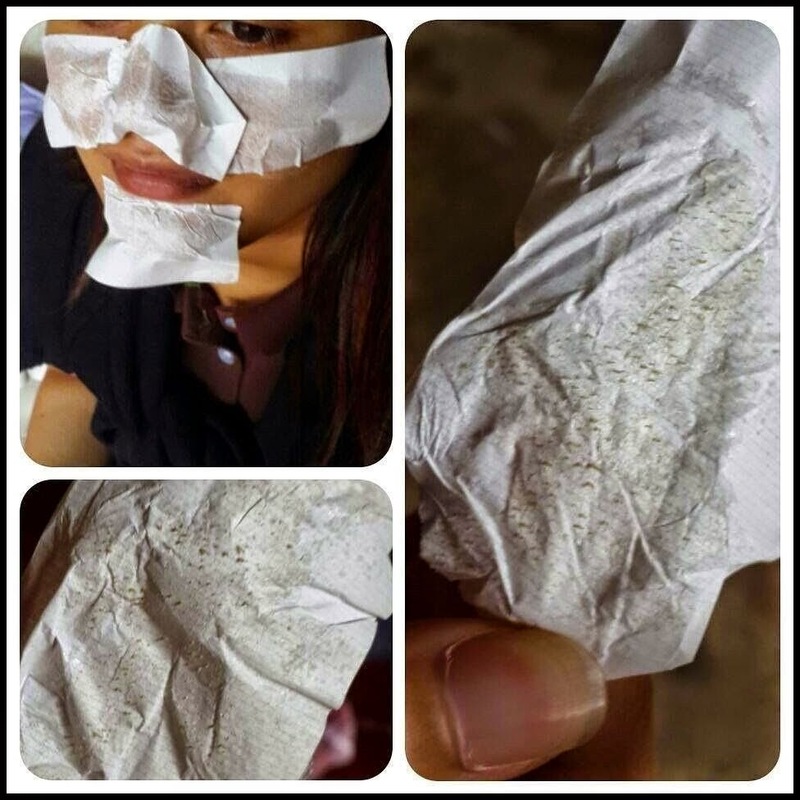 ● Very helpful to remove blackheads/whiteheads that are very difficult to eradicate in your face. 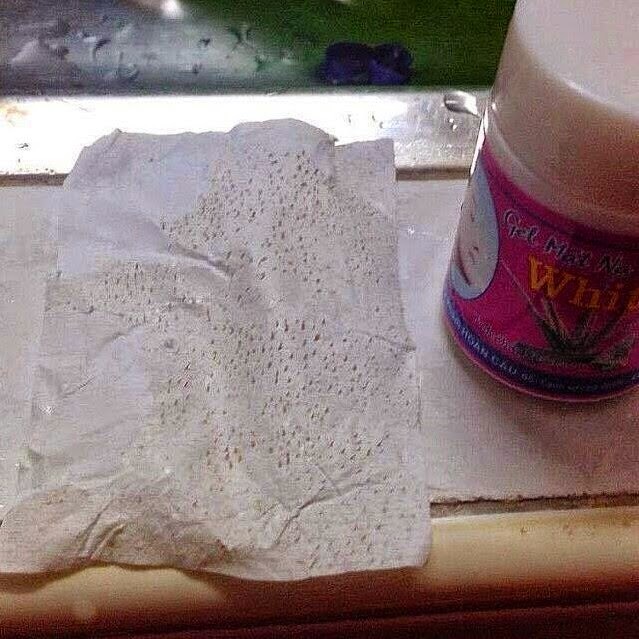 ● Very effective in getting out those blackheads/whiteheads. 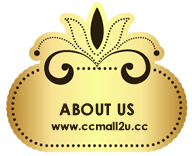 ● Get rid of dead skin cells. ● Help regenerates new skin cells. 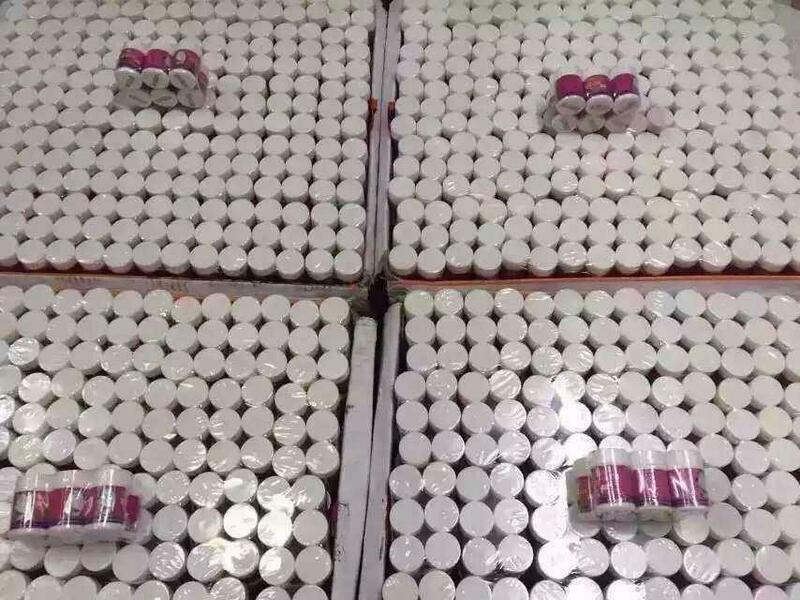 ● Tighten skin -rejuvenate skin. ● Killing bacteria caused by acne. ● Cleaning skin of dirt "that clog pores" skin. 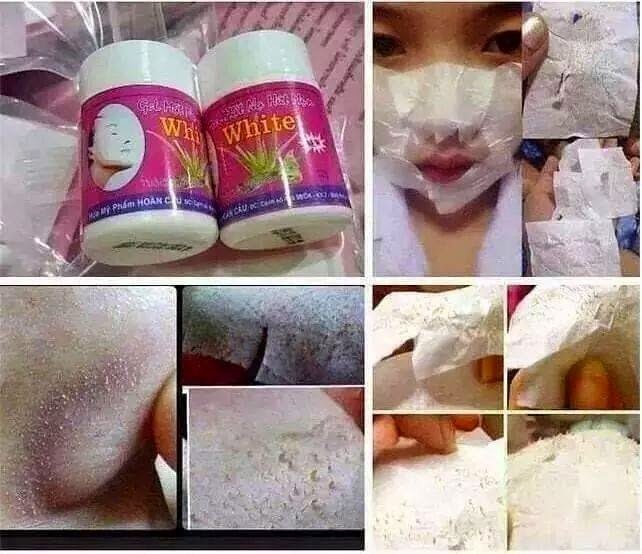 ● Can be used on the face for acne breakouts and kill bacteria. 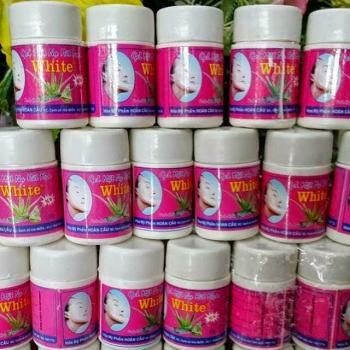 ● Can be used on nose, chin, forehead and face. Take a cotton swap moisteried with warm water, wipe back up pores on area you want to remove pimple for OPEN THE PORE and SKIN. 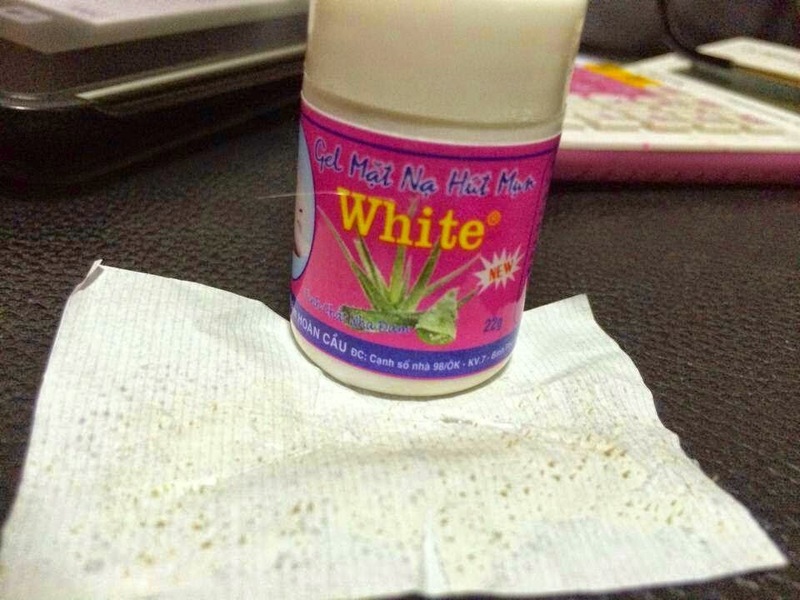 Equalize the cream on skin area. Paste the sheets and press firmly as GLUE THE NOSE. Allow to dry for 5 to 10 minustes, until dry. When completely dry, remove the sheet from the down to up. Rinse with temperature water. 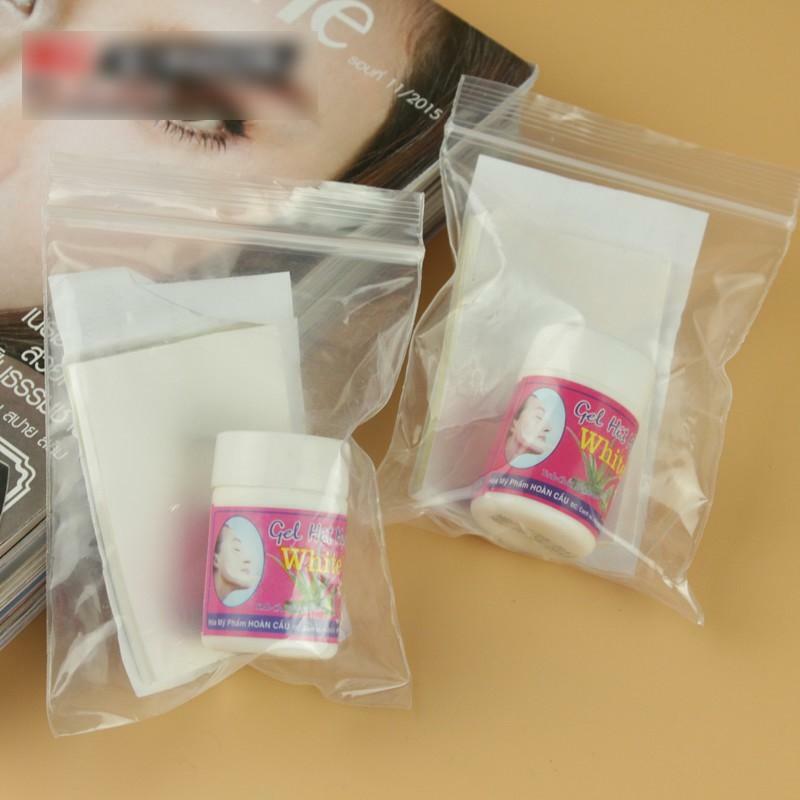 Then apply ur skin pores control products. To get better results, may use 1-2 times/week. 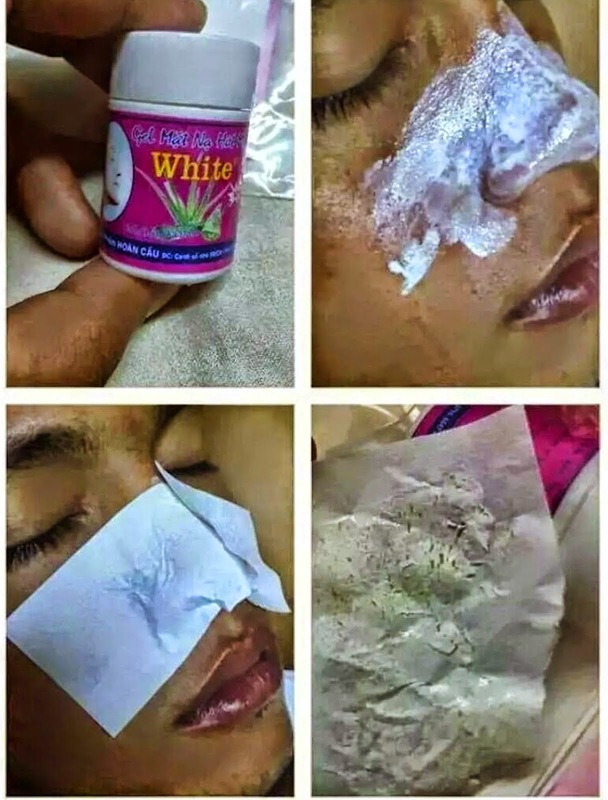 Krim jerawat aloe vera dari Vietnam amat berkesan untuk menghilangkan whitehead dan blackhead . ● Satu campuran aloe vera. Gunakan kapas yang dibasahkan dengan air suam untuk lap bagi membuka liang dan kulit. Sapukan mask pada kawasan muka yang anda mahu menghilangkan white head dan black head. Gunakan kertas yang disediakan, tampal pada bahagian yang disapu mask dan tekan sekejap. 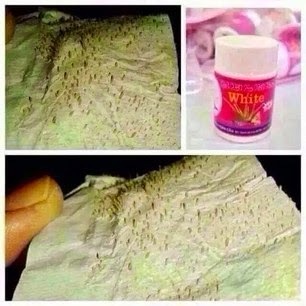 Tunggu selama 5 minit atau hingga kering.